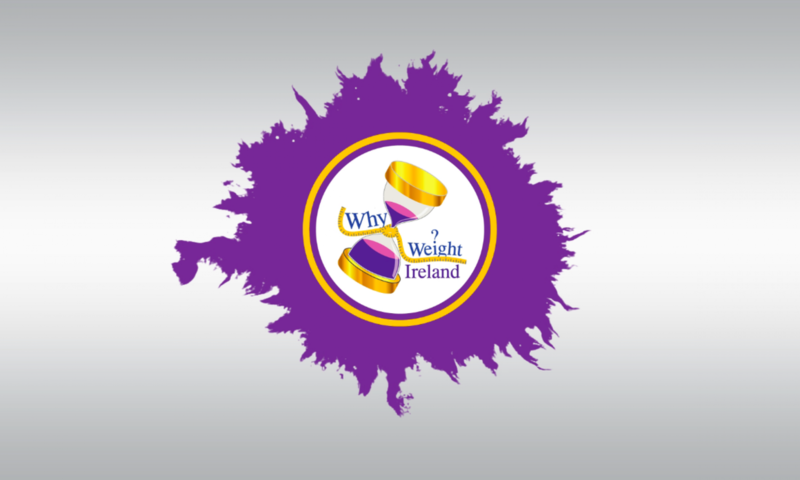 Why Weight Ireland is a unique & award winning weight-loss and fitness business that is not only taking the country by storm but is changing people’s lives, for good. Why Weight Ireland is an amazingly simple system to use, easy to stick to and best of all it WORKS. No starvation diets, no diet pills, no replacement meals, no set food plans and certainly no gimmicks – just everything in moderation. You use real food, a little bit of what you fancy and best of all it can be done from anywhere in the world! Our success is built on results and to show what we have to offer tap the Menu tab and tap Member Benefits. You will see that we offer everything that you need to succeed in your weight loss and fitness journey. Tap the Signup or Renew tab and you will see that you get it all at a fraction of the cost compared to others. Our food diary is so popular that we offer everyone a 2 day free trial of the diary so you can see for yourself how easy it is to use and must importantly how beneficial it is to you. Tap the 2 Day Free Trial tab in the menu to get going. We are doing this to protect the members we currently have and be able to continue to offer the support that is required for each member on a daily basis. With too many members we would not be able to continue with the dedicated support which so many of you treasure. You are viewing this simplified version of our website because you are using a smartphone. Everything that the desktop version of the website has, this version has too. To access all the menu options tap the Menu tab on the top left hand corner. Here you will be able to view all the menu options, including accessing the 2 day free trial, mobile food diary, health & fitness tips, member success stories, and much, much more. Viewing the site through your smartphone will make accessing the site quicker, prettier and more important easier to use and view. To view the full site scroll down to the very bottom of your screen and tap View Full Site. To revert back to the mobile site, again scroll down to the bottom of your screen and tap View Mobile Site.